Congrats on Winning Endless's Display Contest Mandy! We could not be more proud of our very own Mandy Mott for winning Endless's Display Contest! 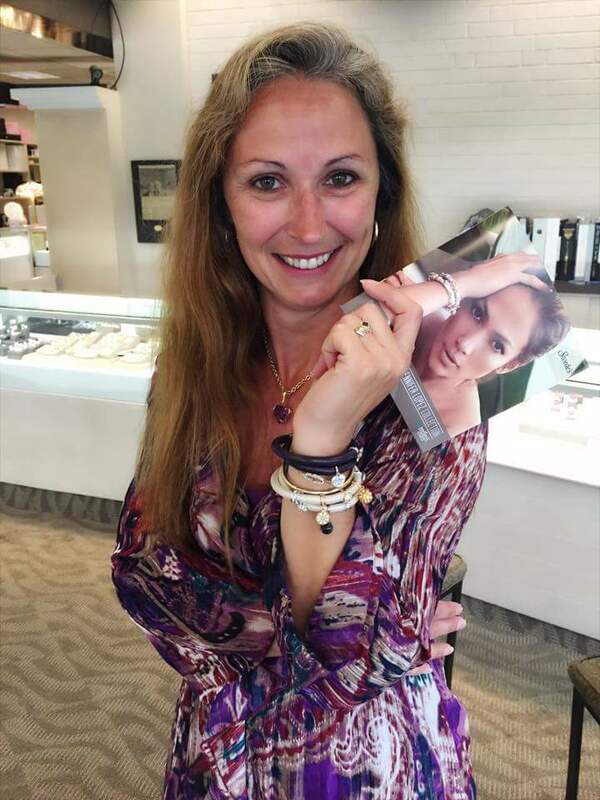 Her creative efforts won her a custom bracelet designed by the brand's top ambassador! Way to go Mandy! Click the link below to browse more of the stunning Endless Jewelry Collection!